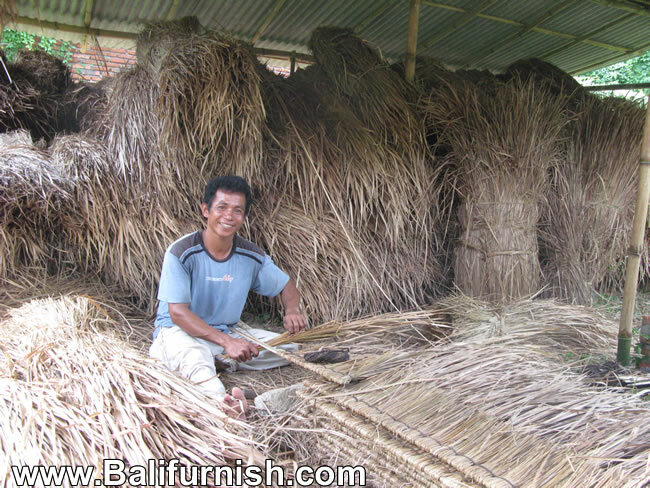 Alang alang thatching from Indonesia made of alang alang grass handwoven by Balinese or Lombok sasak with years of experience in producing and exporting alangalang thatching worldwide, to use as tropical style thatching to many resorts in Bali and other countries mainly to Australia. 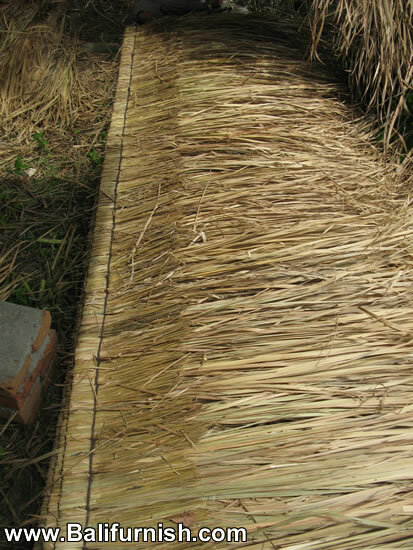 alang alang thatching direct from alang alang roof producer and factory in Bali and Lombok of Indonesia. 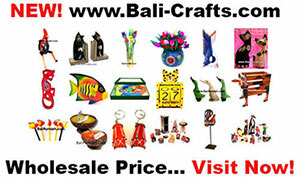 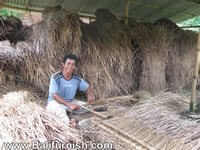 Buy alang grass thatching from Bali by balinese alang alang maker and exporter company and manufacturer. 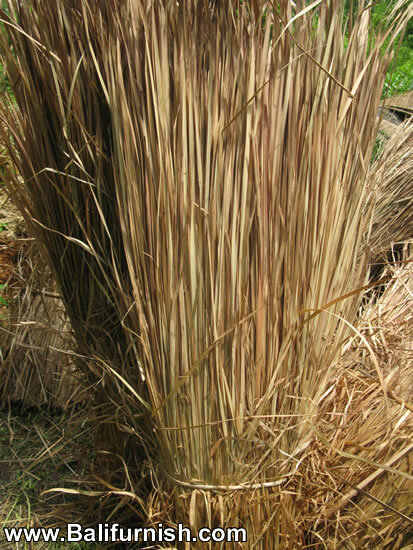 Traditional Balinese alang alang grass thatching.